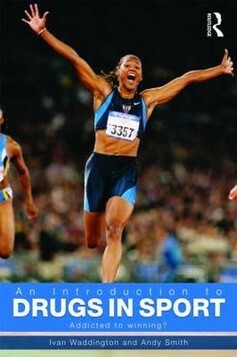 This 1999 DVD deals with the following topics (featuring athletes in several different sports): arousal, anxiety, motivation, individual vs team performance, self-confidence and concentration. 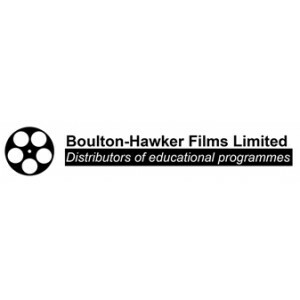 The aim of the DVD is to help students overcome psychological barriers to improve and enhance their performance. 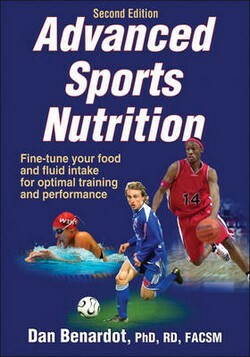 Key concepts are reviewed and supported with a set of student questions that accompany this DVD. 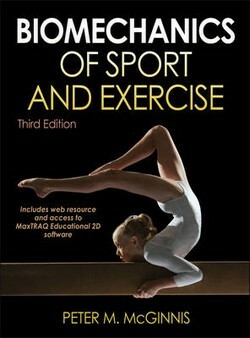 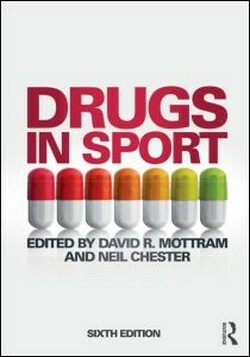 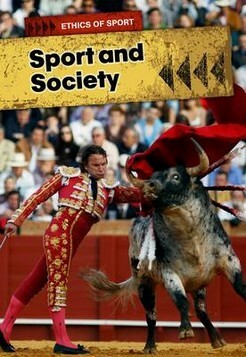 Recommended for AS/A2/BTEC PE and Sport.